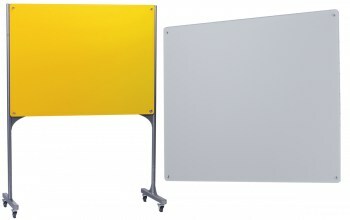 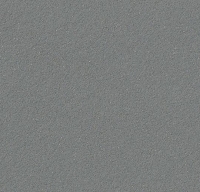 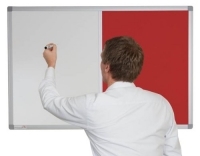 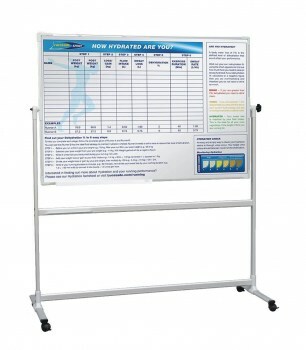 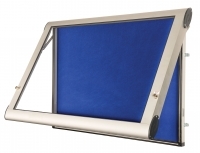 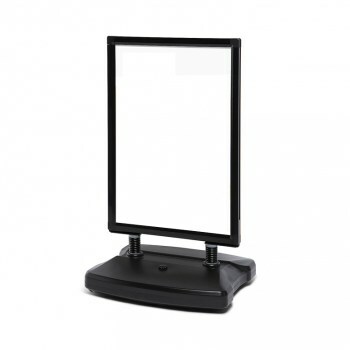 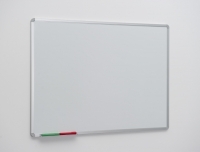 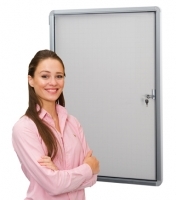 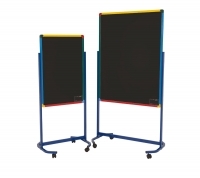 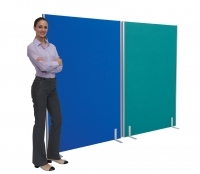 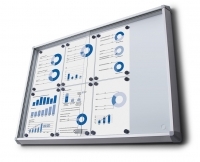 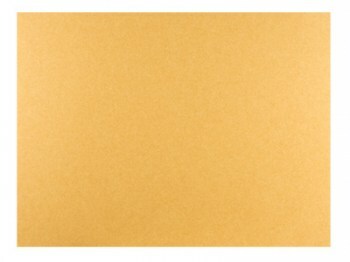 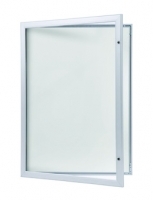 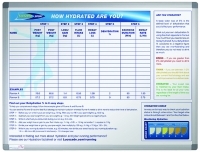 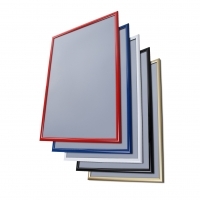 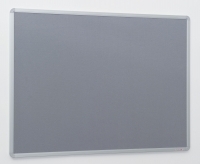 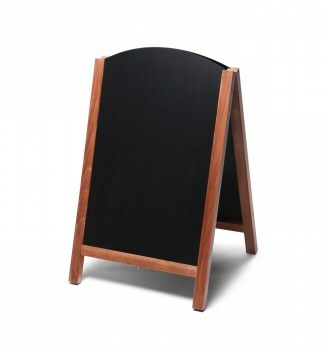 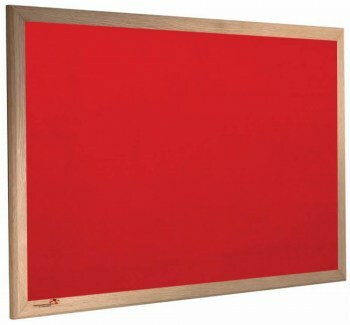 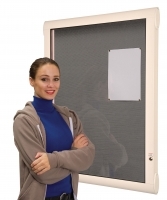 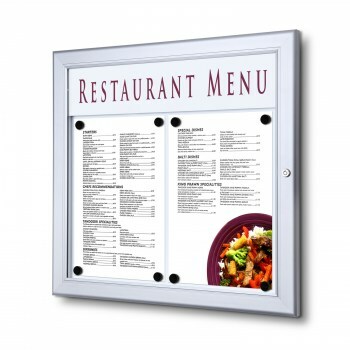 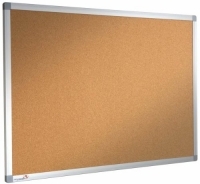 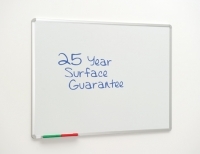 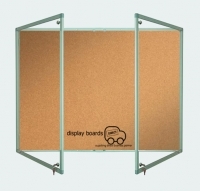 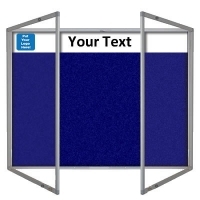 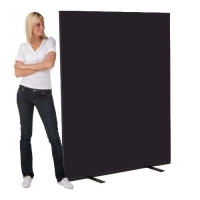 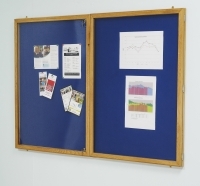 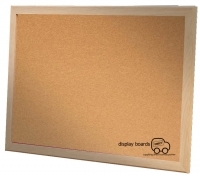 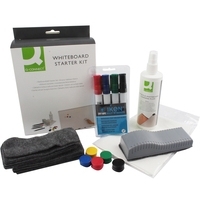 Search the Display Boards Direct site for a vast range of whiteboards and notice boards in unusual and standard sizes. 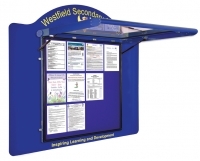 We are a bespoke supplier and can make display boards to pretty much any size. 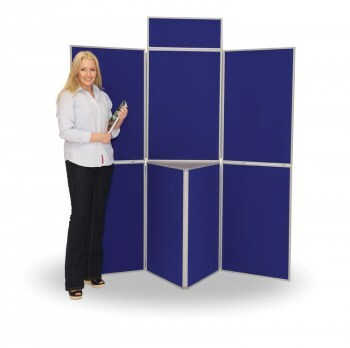 Call our helpline number 01359 298072 should you need a quote specific to your measurements.